​Recognising that high animal welfare standards are very important to consumers, SPP has been instrumental in developing the groundbreaking partnership with the Scottish Society for Prevention of Cruelty to Animals. Our farms are regularly visited by Scottish SPCA inspectors to provide comprehensive and independent verification of welfare standards and are eligible to use the 'Approved by Scottish SPCA' logo on retail packs. All farms are also assured by the Quality Meat Scotland and Red Tractor assurance schemes. Scottish Pig Producers collaborative and innovative approach was evident in the establishment of the first slaughter disease surveillance scheme in the UK back in 2003. 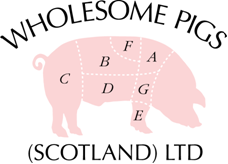 Wholesome Pigs (Scotland) Ltd is the producer co-operative formed by SPP to manage the health scheme, where pig carcases are regularly monitored post-slaughter to assess the presence of any clinical disease. Quarterly reports from each pig herd are then sent to each producer and their vet. This combination of health monitoring and rapid feedback are providing benefits in terms of reduced use of antibiotics and medicines, eradication of diseases, reduced production costs and the ability to promote a healthy more ‘wholesome’ product in the market. Producers, processors, retailers and consumers alike all enjoy the benefits. 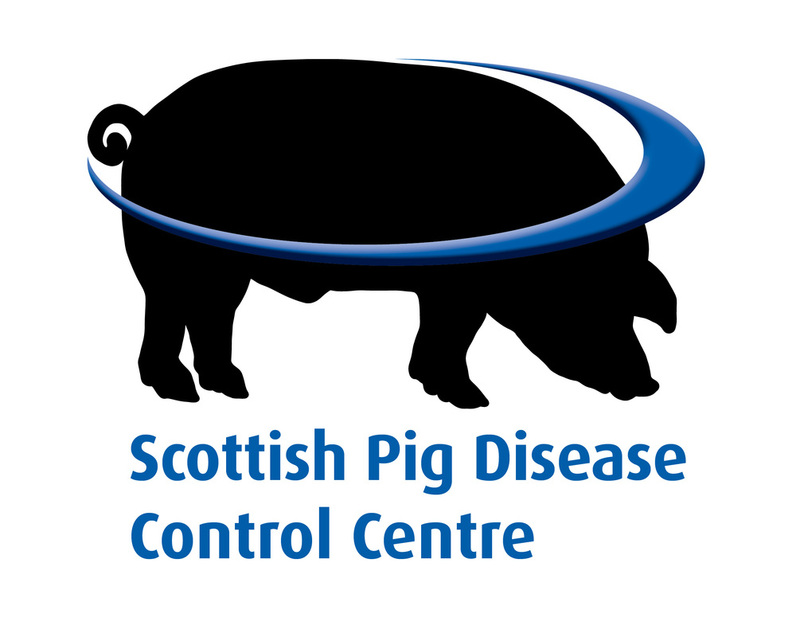 ​The Scottish Pig Disease Control Centre is part of Wholesome PIgs (Scotland) and provides command and control services for the pig industry during outbreaks of emerging or exotic diseases. Its simple objective is to minimise the welfare and economic impacts of serious disease outbreaks. The close collaboration includes QMS, SRUC, ScotEID, veterinarians and farmers. State of the art systems are used to trace and map the spread of disease, enabling rapid decisions to be made to halt the spread. Any pig producers in Scotland who suspect an outbreak of Porcine Epidemic Diarrhea Virus (PEDv) on their farm should phone the number above immediately.